Getting ready for a wedding? Homecoming? Job interview? You can only make one first impression so get a completed look with your own custom jewelry that matches and fits perfectly. Come in any time and let us help you design the perfect piece, made just for you! Pricing varies depending on design and materials. 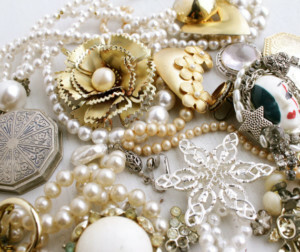 Do you have a bunch of broken jewelry at home? Not enough time to figure out how to do it yourself? Bring it to us! Pricing varies. 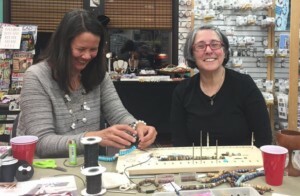 Spread the joy of beading with a party! Great for a ladies nights, team building, bridal groups, birthday parties, and more. You can come to the shop or we can come to you! We can also customize your party to just about any budget and age group. 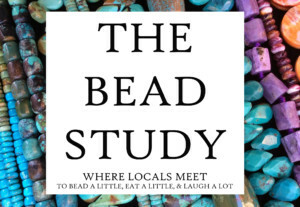 To plan your bead party, give us a call at 703-938-7018 and speak with Kay, the events coordinator. 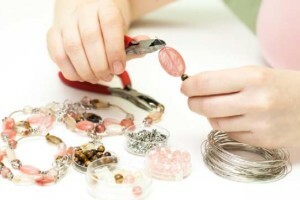 Have you wanted to make a simple necklace, bracelet, or earrings but just do not think you have the time to learn? Star’s Beads will show you that do! 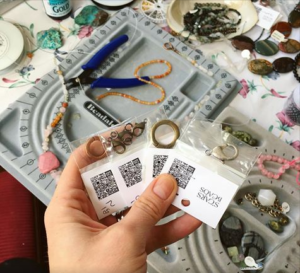 You could be wearing your old favorite pieces in no time once we show you a few simple techniques. Let us help you get started but we warn you, beading is addictive! Schedule a time and date that works best for you, we are flexible! 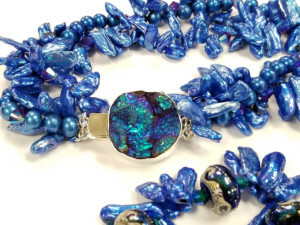 It’s ONLY $25 plus it includes the beads, use of our tools and take home instructions. Make it even more fun and sign up with a friend! Call us at 703-938-7018 to get scheduled today! Beading Table in the Shop! Please feel welcome to bring your projects to the shop and bead at the table provided. Enjoy complimentary beading boards, tools, and help from the sales assistants whenever possible! Weekdays are better for more personalized attention from our personnel. Finish it Fridays @ 1pm.